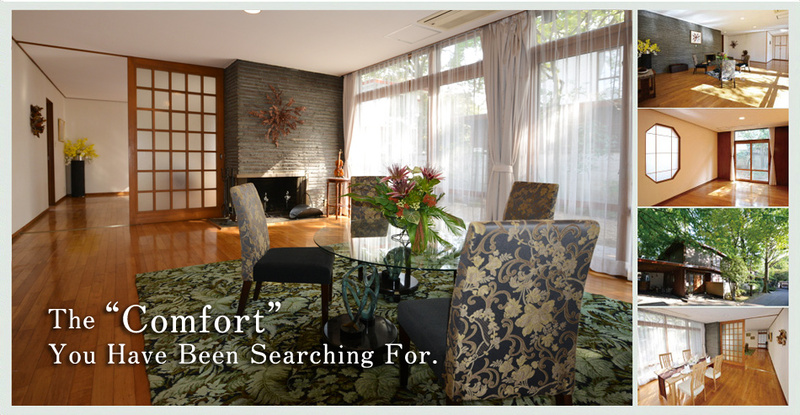 Mejiro is one of the most exclusive residential districts in Tokyo. It is popular due to being a quiet, refined neighborhood. 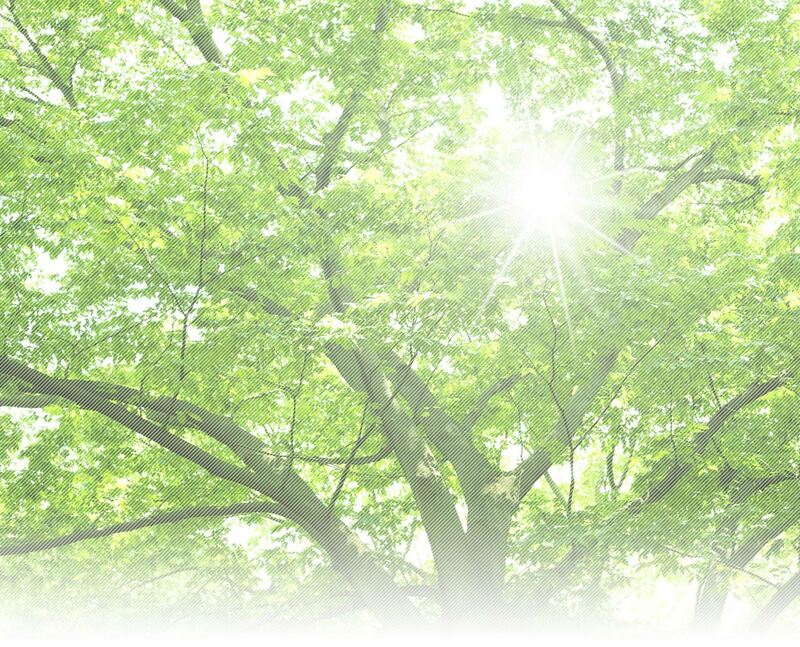 where you can enjoy birds singing, contains 33 elegant houses with gardens, parking, maid rooms, and other facilities.